That time of the week, eh? 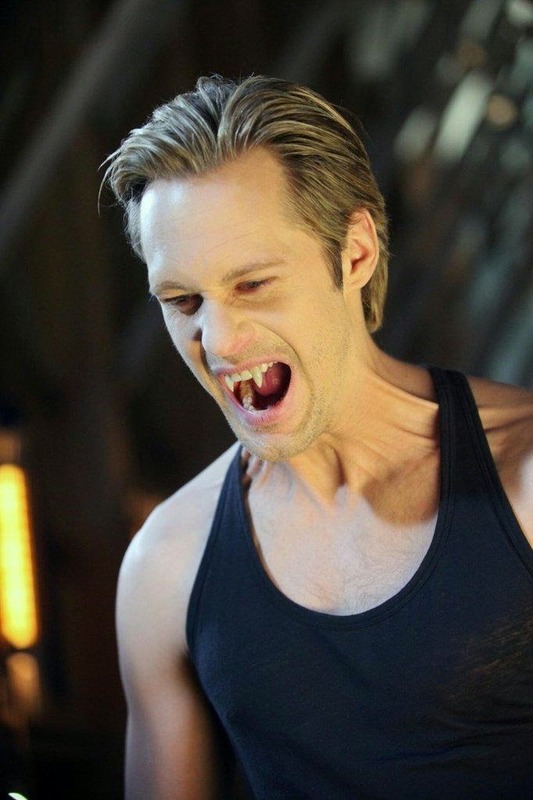 As promised, in honour of True Blood's last ever season *sniff*, I'm going to post pics of True Blood Hotties all month. 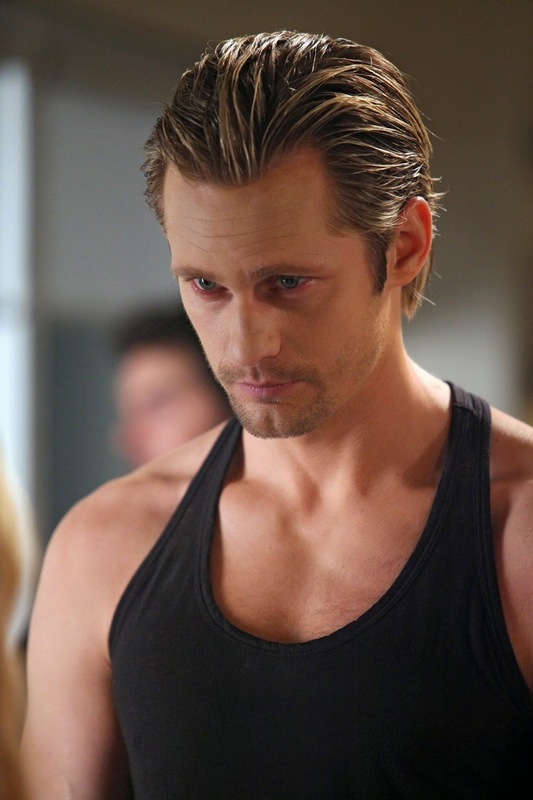 Last week it was my favourite Joe Manganiello, this week I'm going for Alexander Skarsgard.